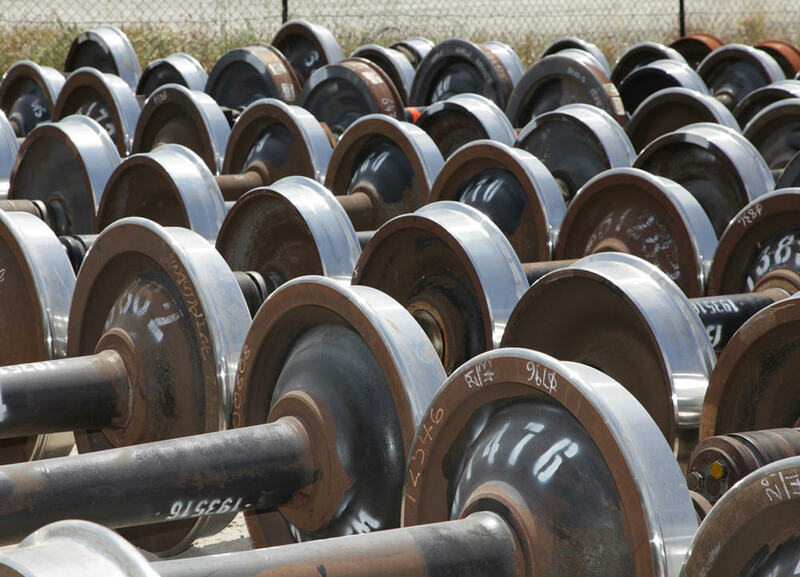 Gemco Rail is able to provide a complete range of services for freight, locomotive, and passenger wheels and axles. 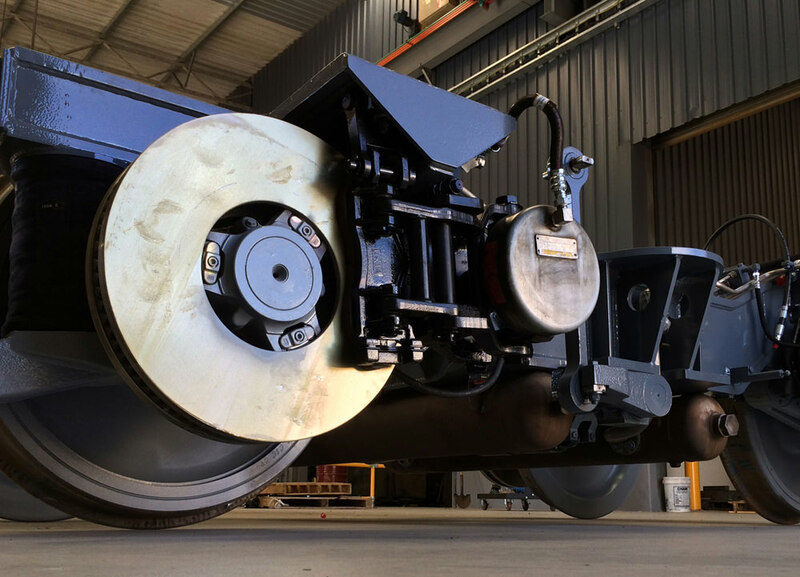 Whether you are refurbishing, manufacturing, or maintaining rollingstock, our experienced and qualified staff and state-of-the-art workshop facilities, can produce wheelset, bogies and bearing to OEM specifications. Gemco Rail can comprehensively offer a full range of service for freight, locomotive, and passenger bogies. Gemco Rail’s industry leading bearing shop, utilizes equipment specifically manufactured and designed to cater for the overhaul of railway related bearings. 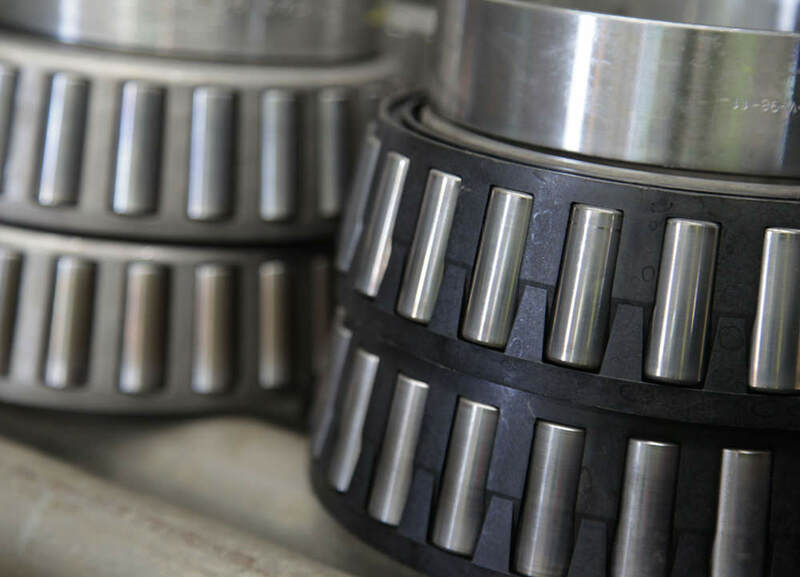 All bearings are overhauled by specialty trained bearing inspectors to stringent customer and AAR specifications.